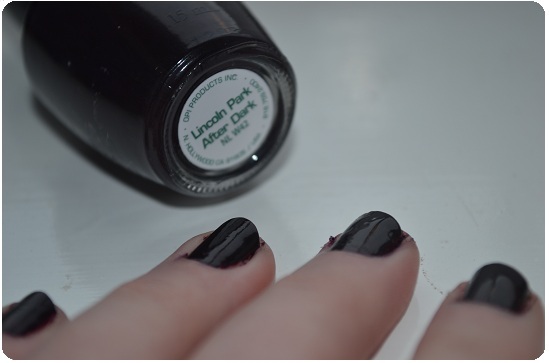 Anyway, Lincoln park after dark is a super duper dark purple that it's almost black. 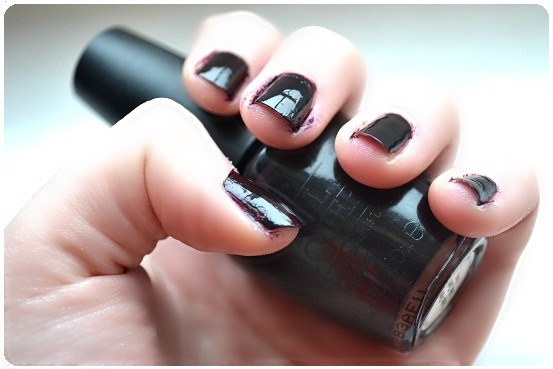 It looks great with 2 coats but if you want it lighter then just use one. OPI is my all time favorite brand for nail polish and I cant wait to get some more today, so please leave me some recommendations!